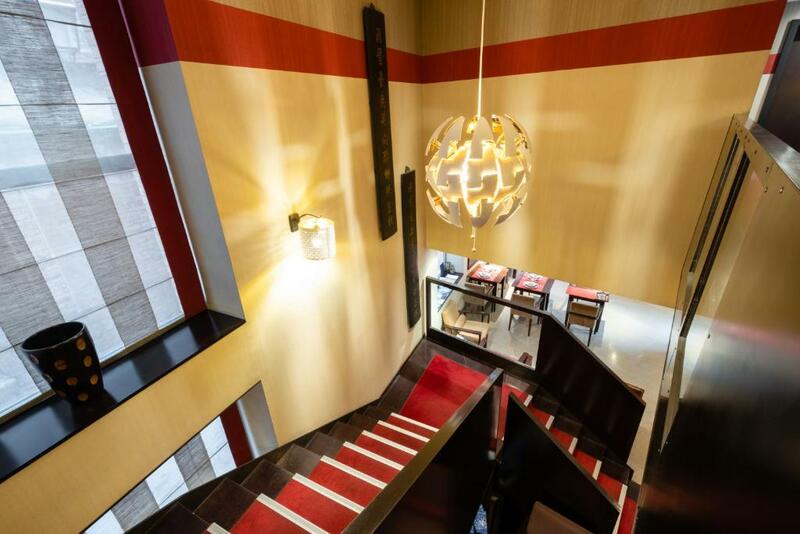 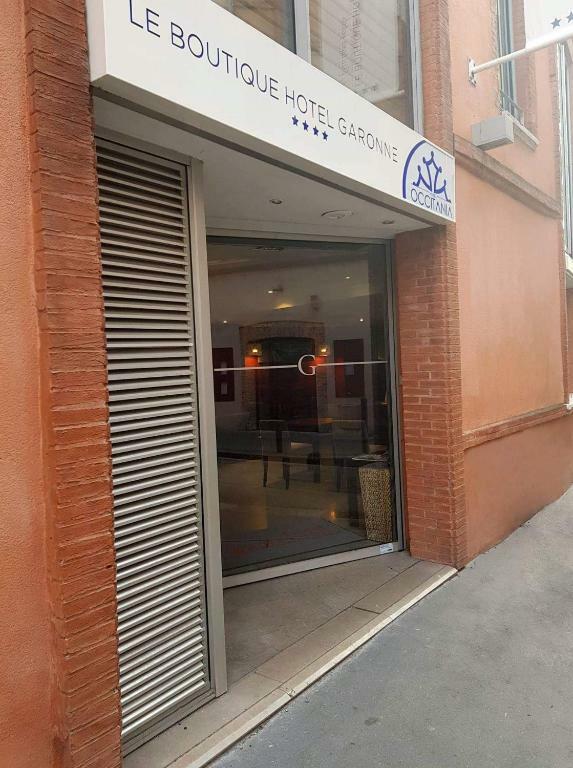 Hotel Garonne is located in the centre of Old Toulouse just metres from the Garonne River and 2.5 km from Toulouse Stadium. 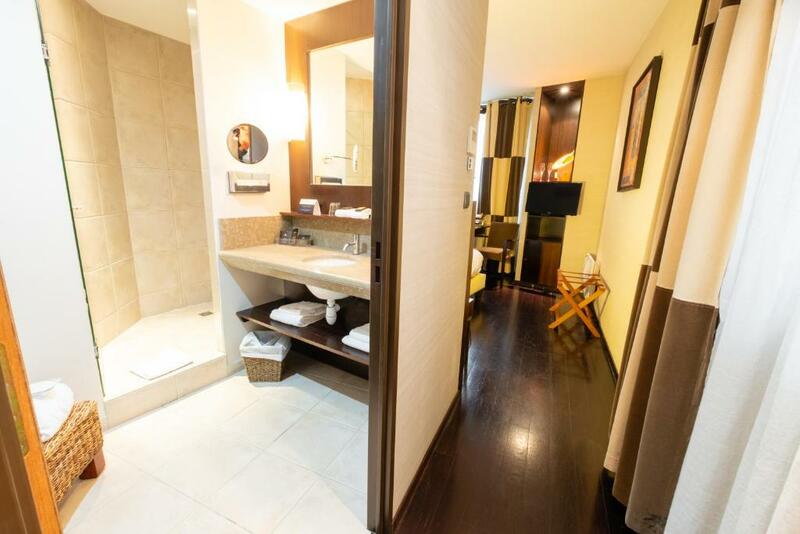 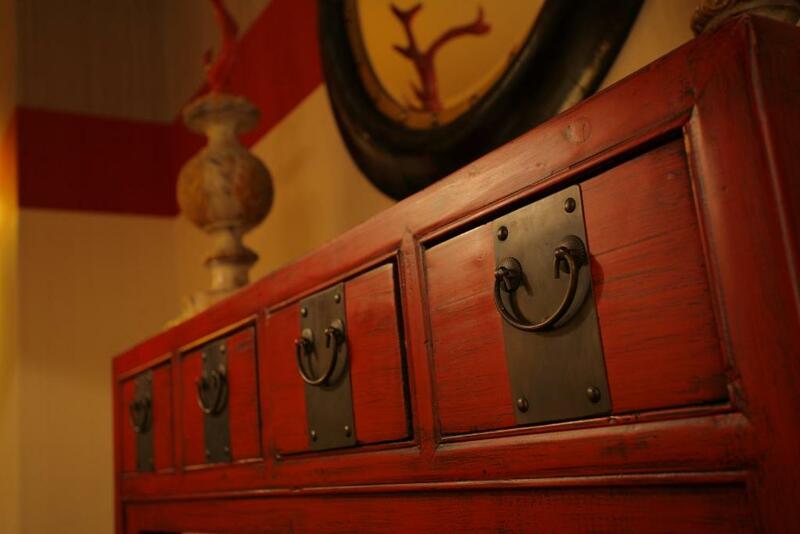 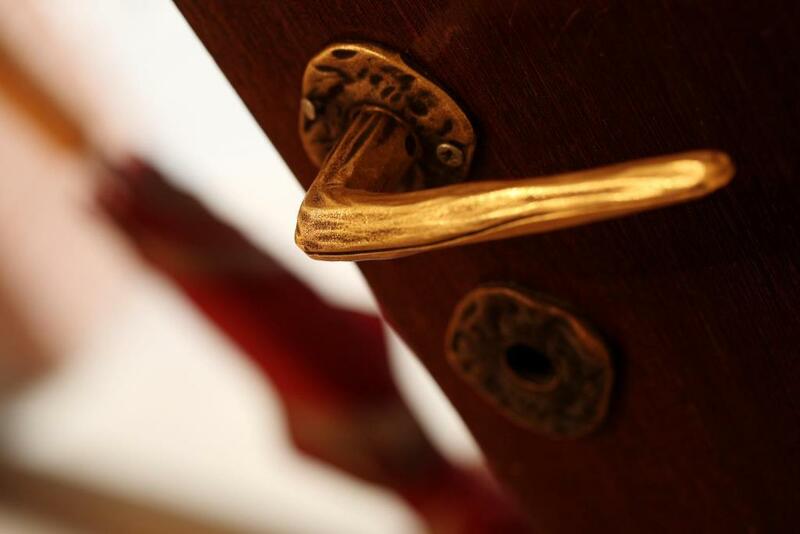 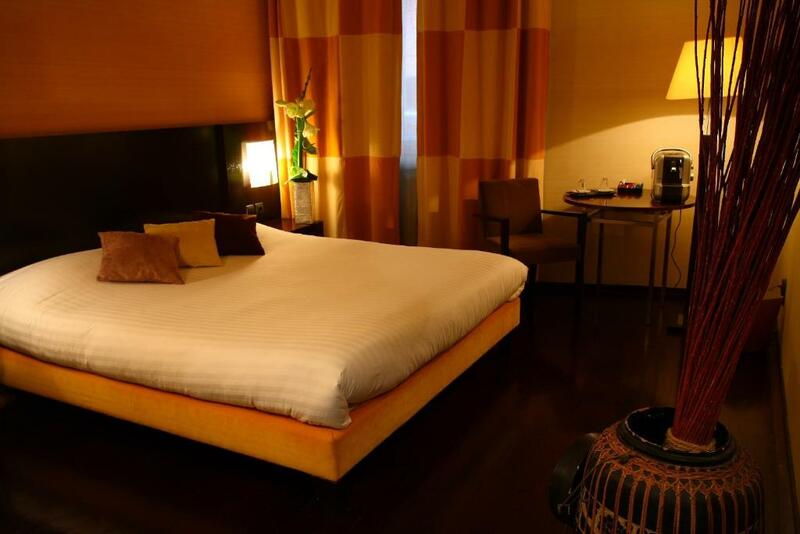 It provides 4-star accommodation. 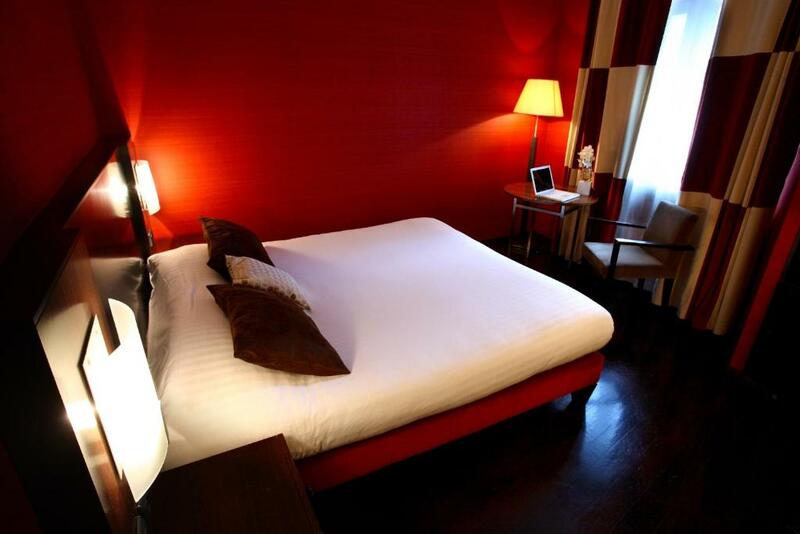 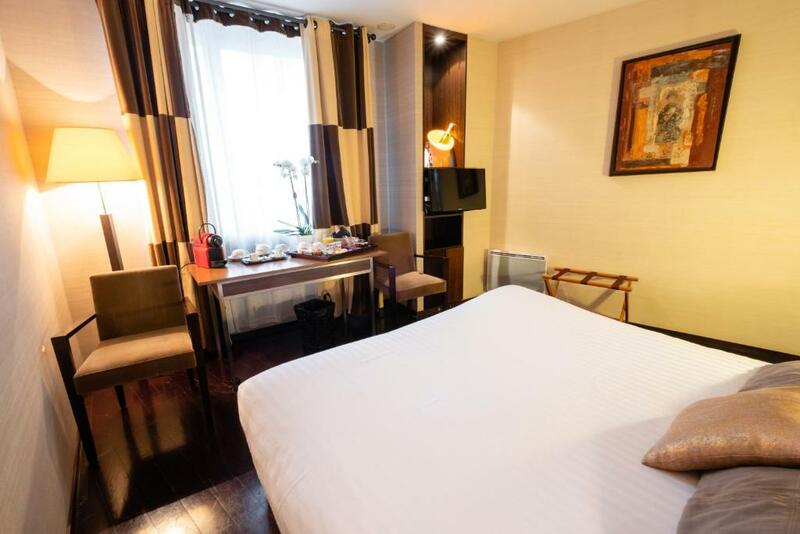 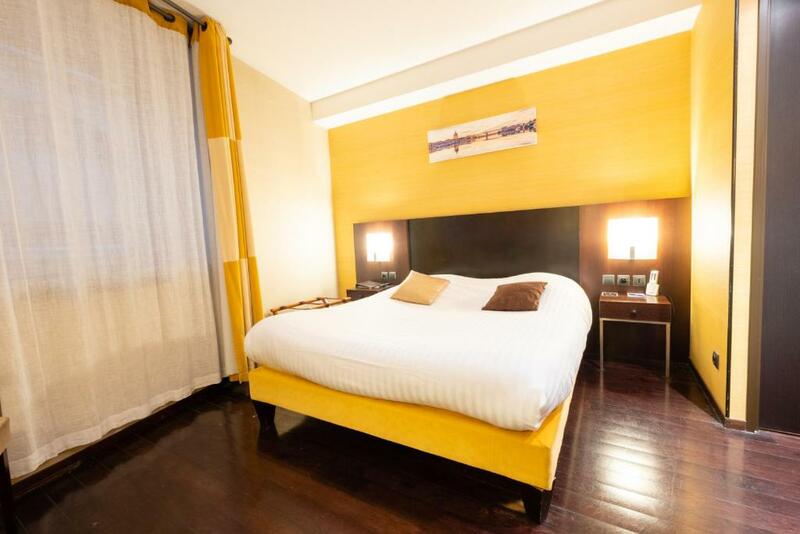 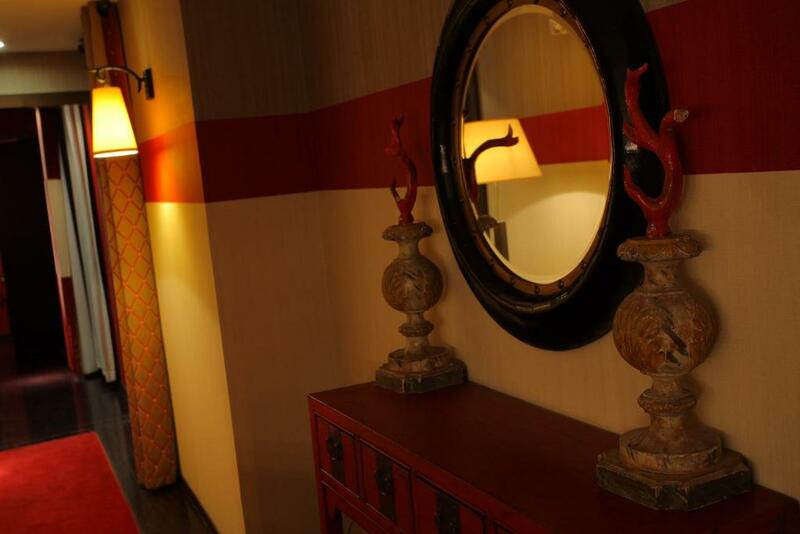 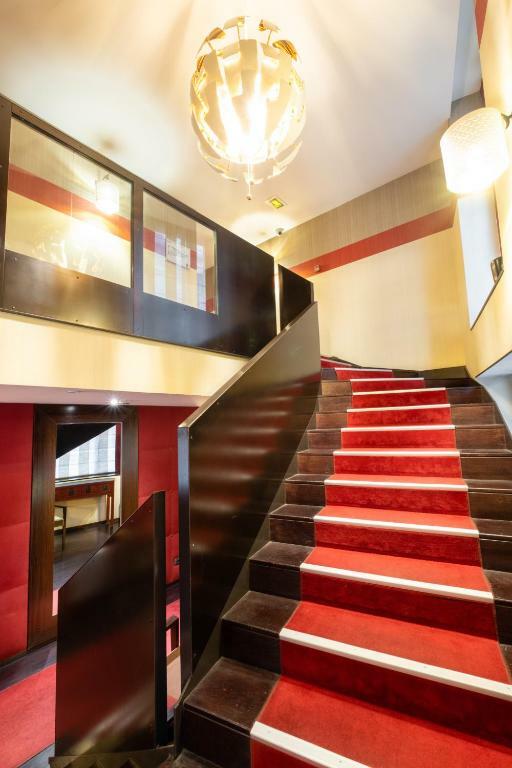 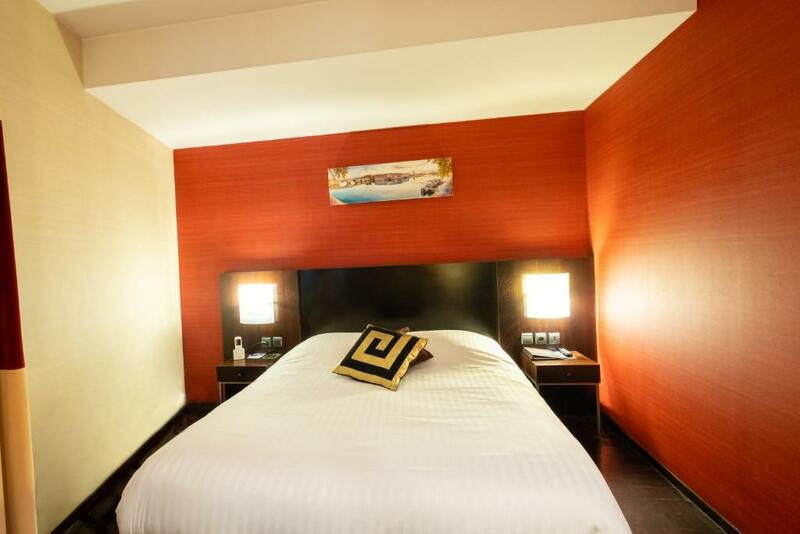 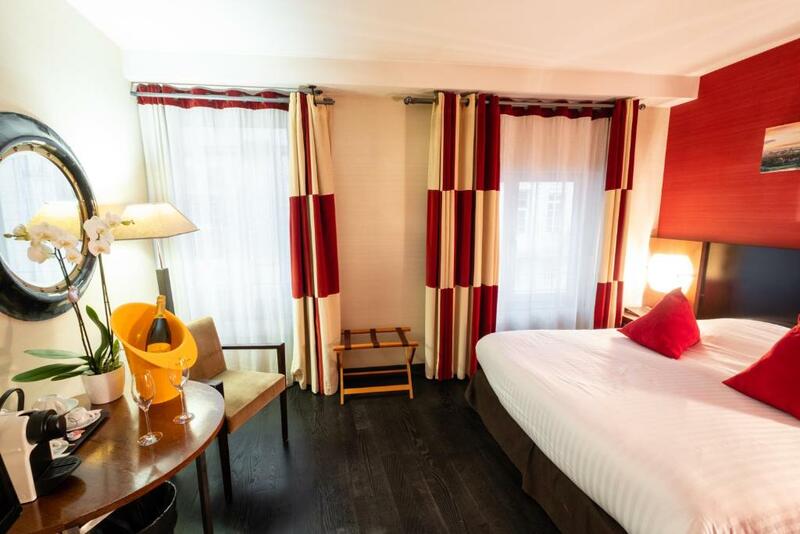 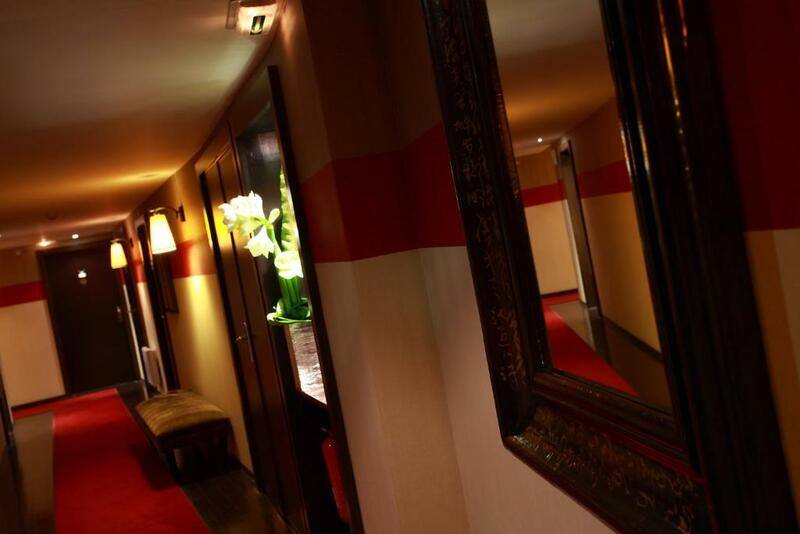 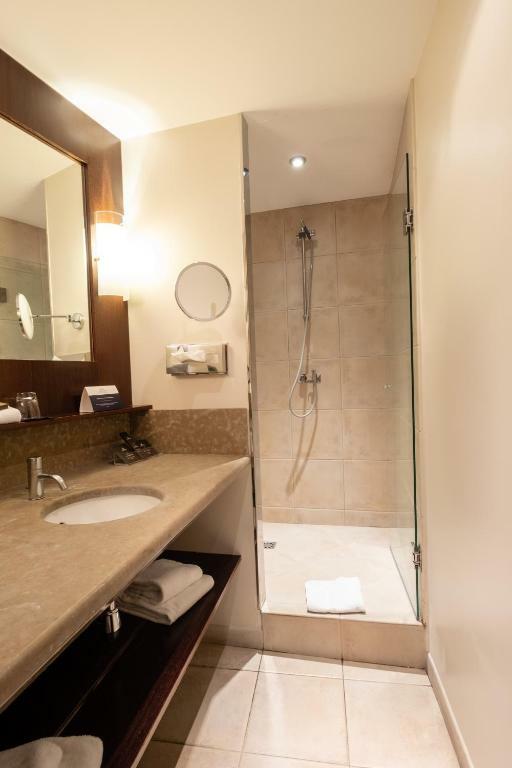 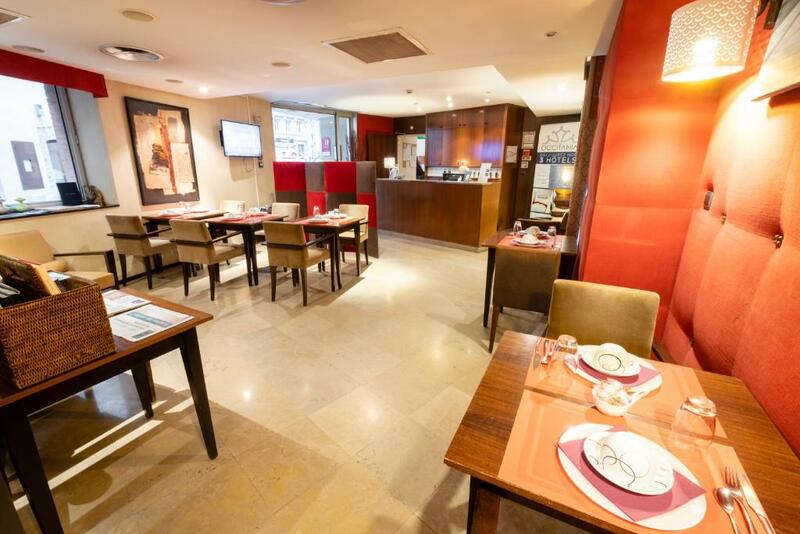 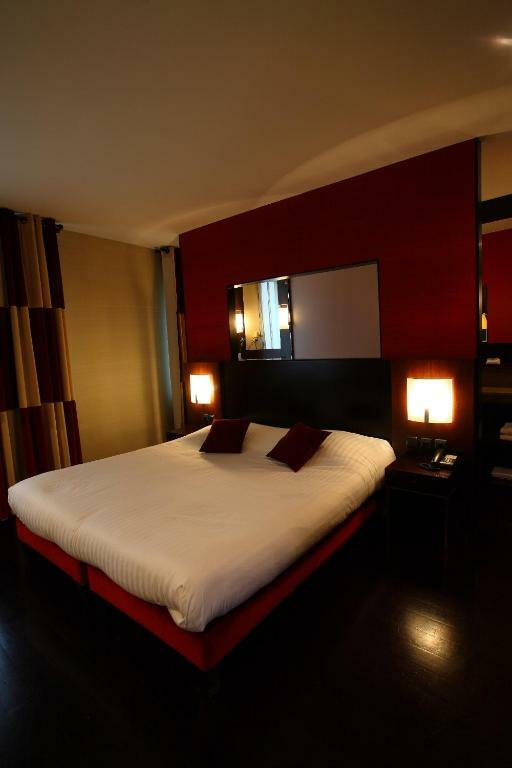 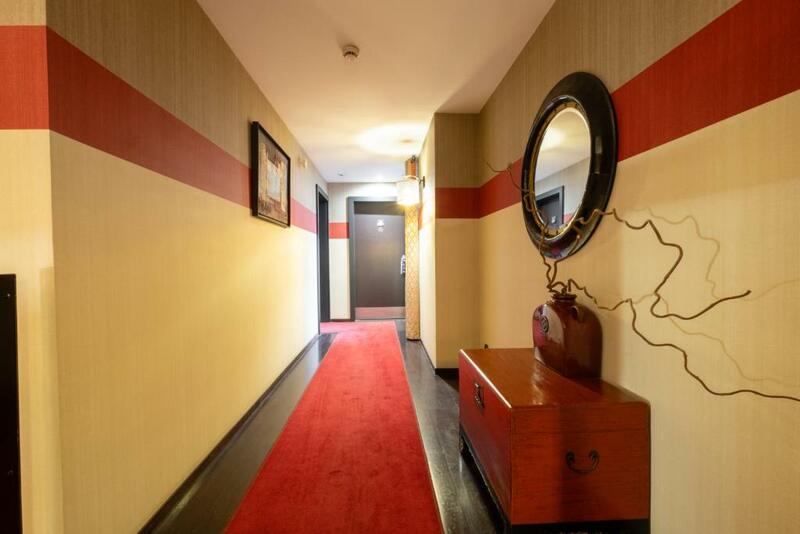 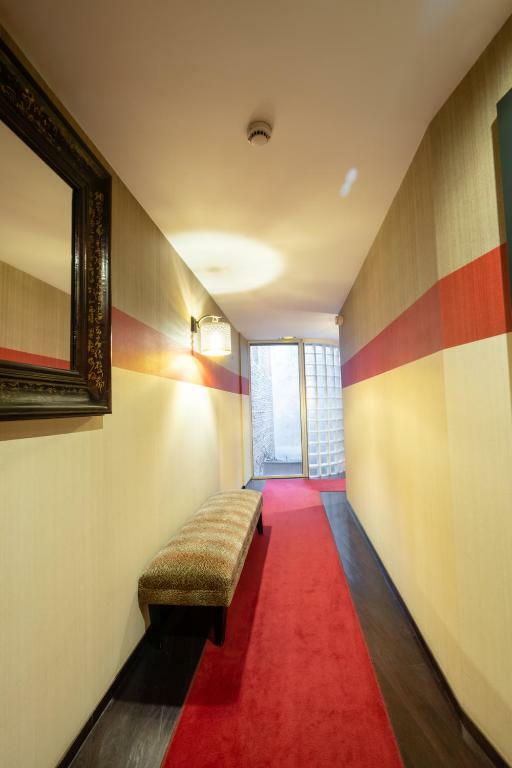 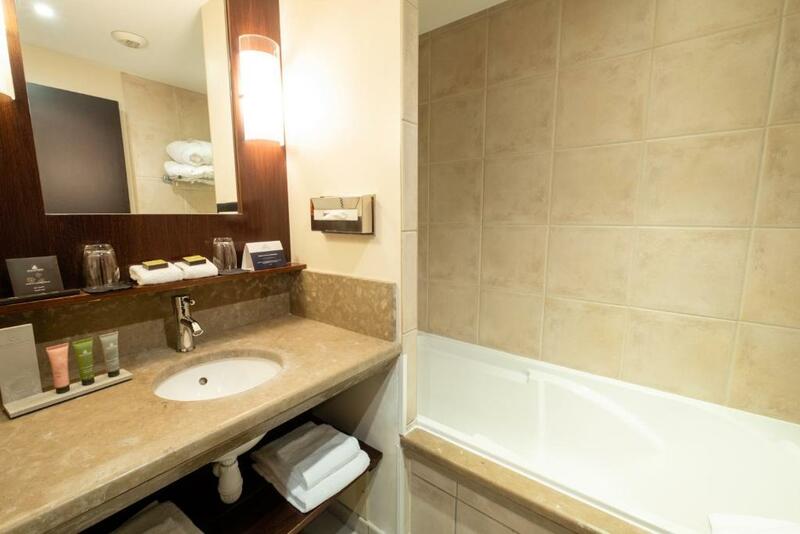 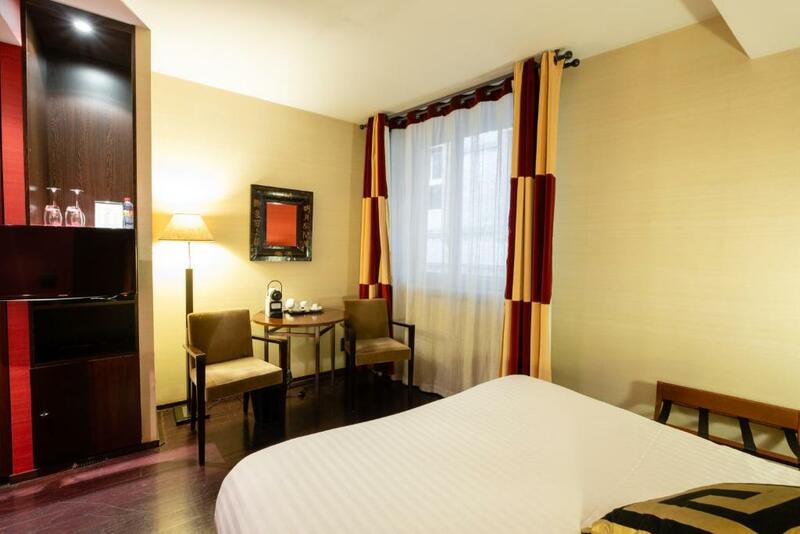 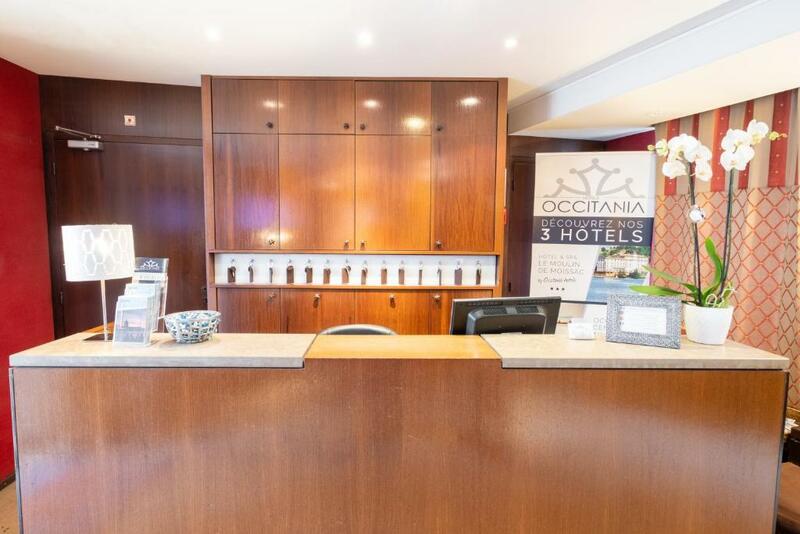 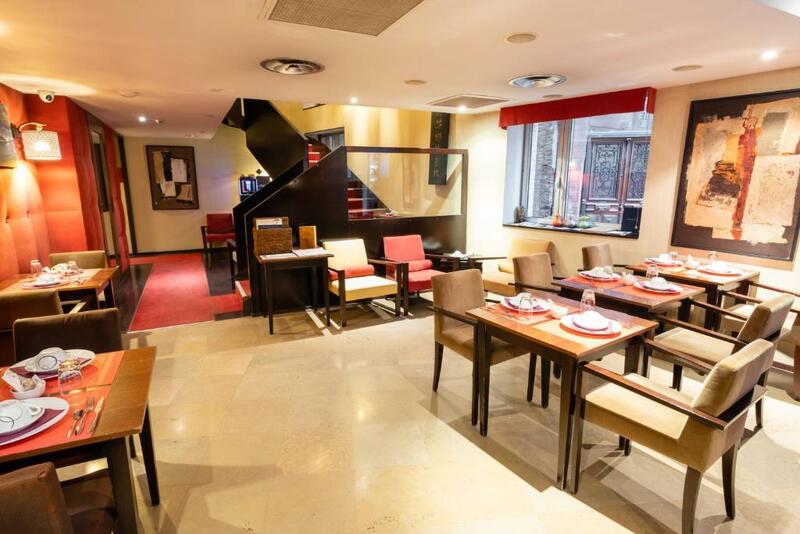 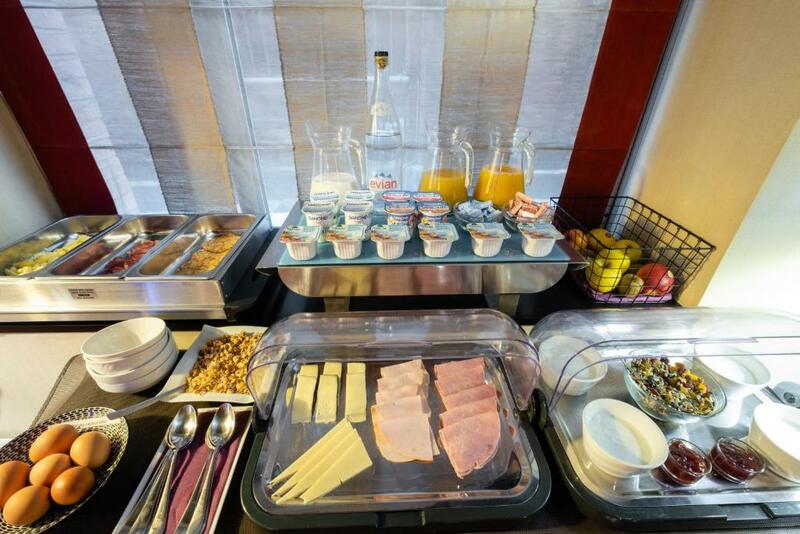 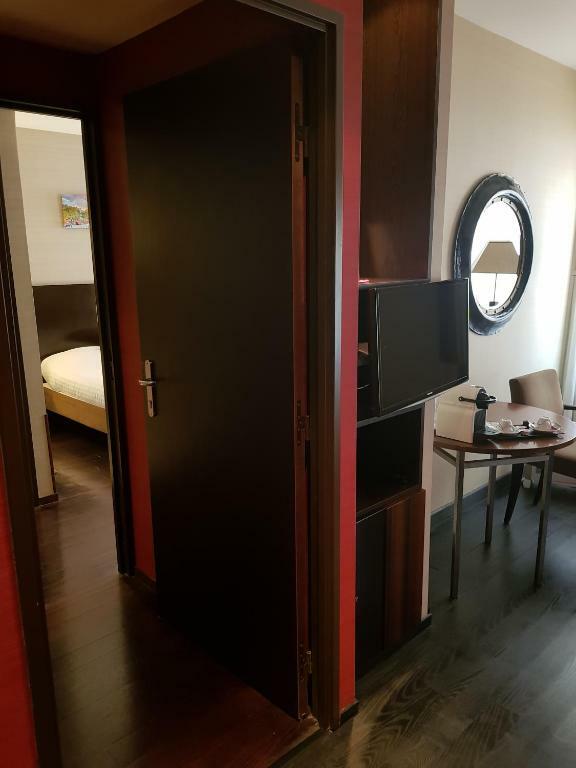 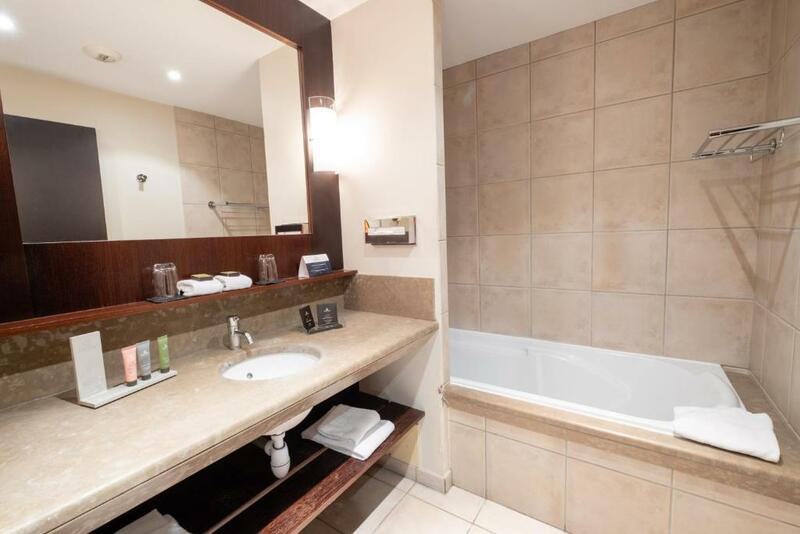 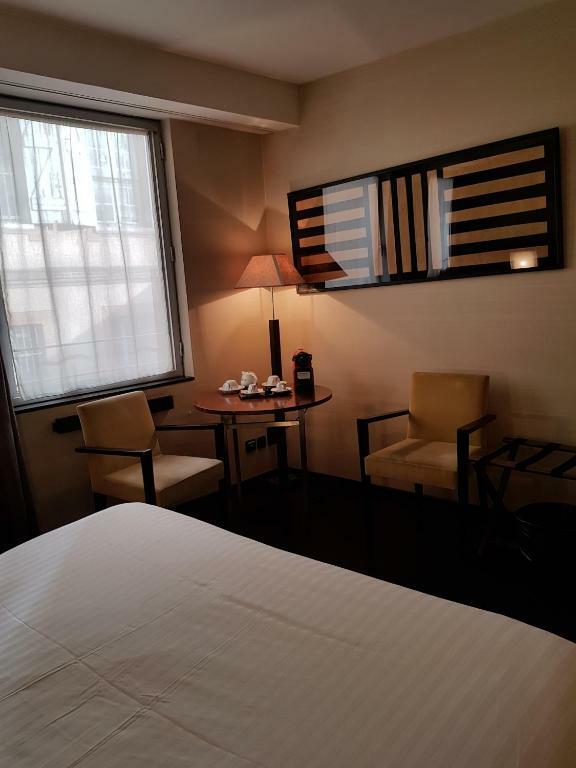 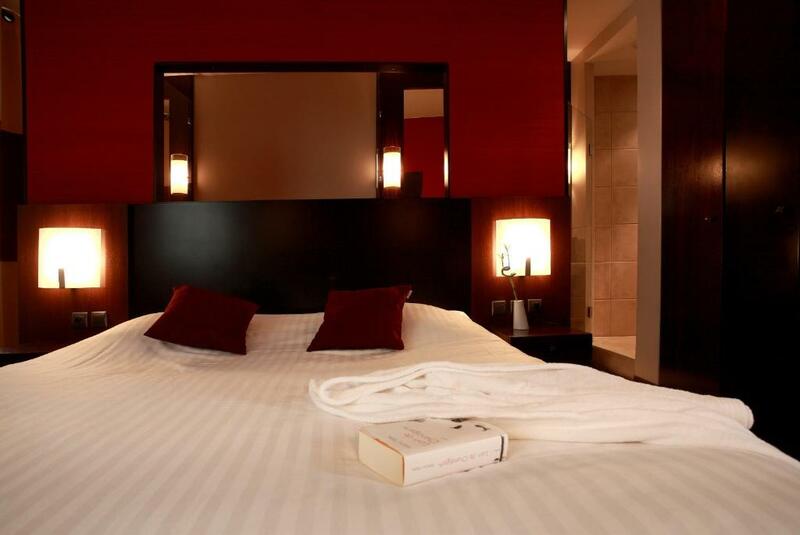 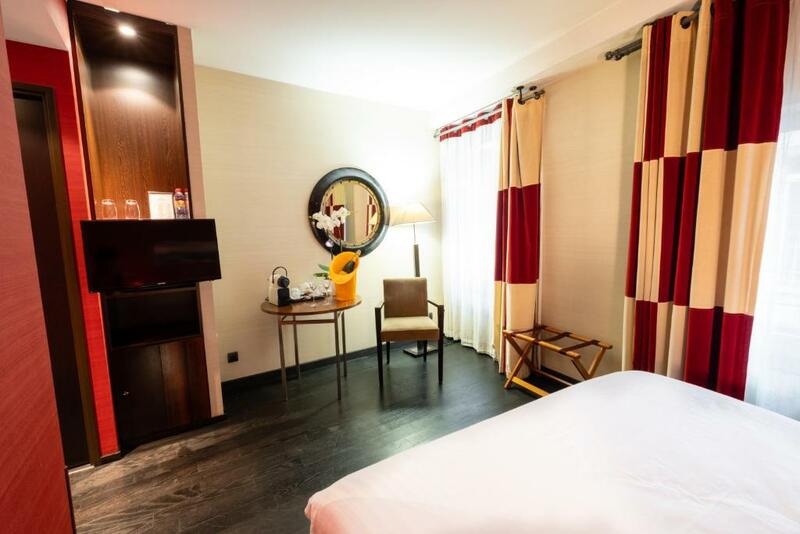 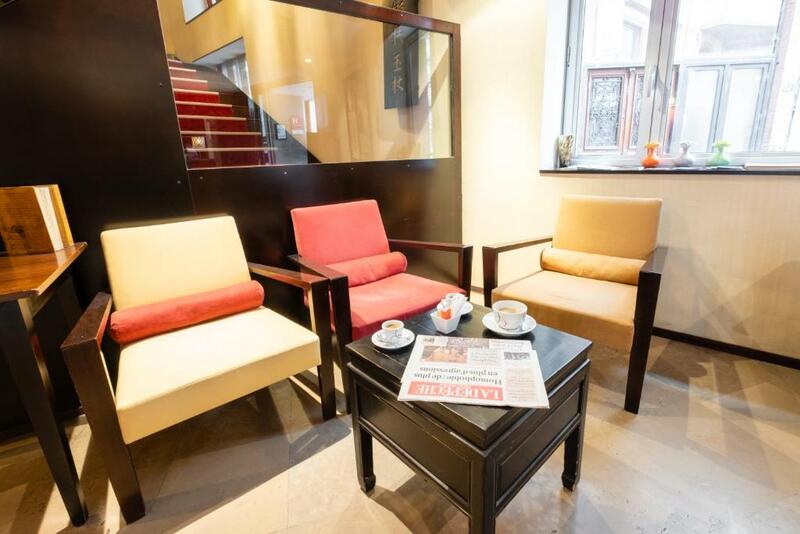 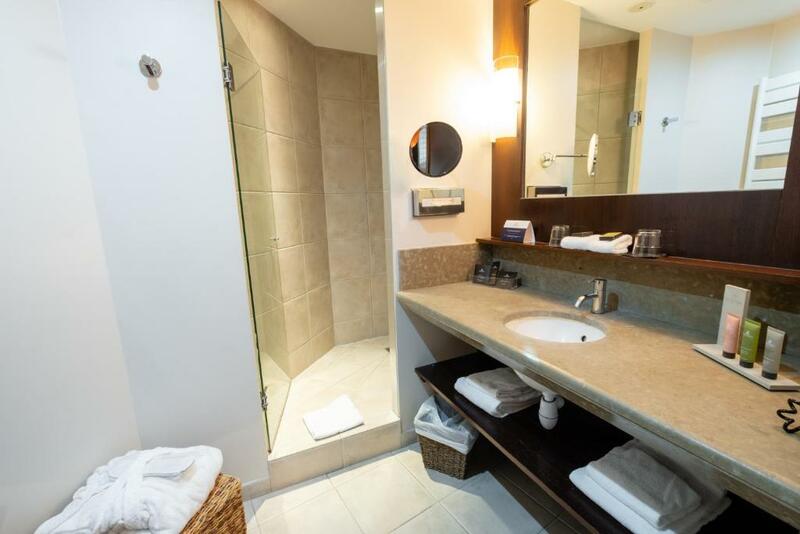 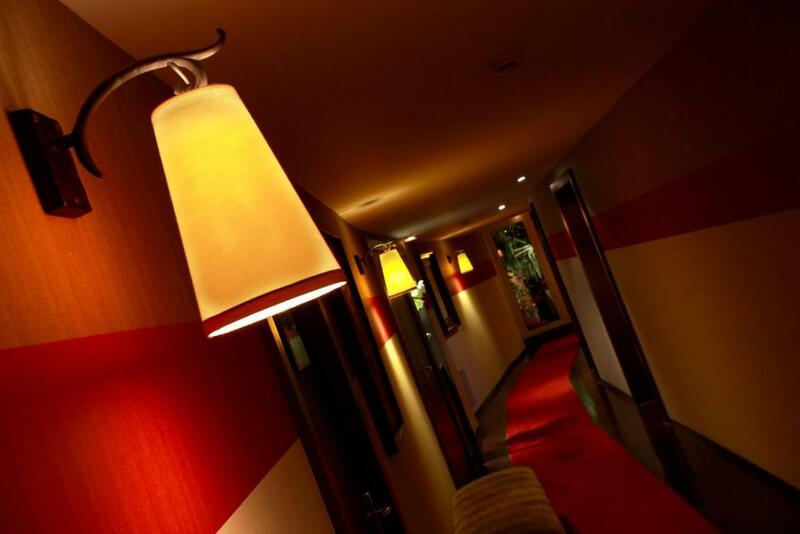 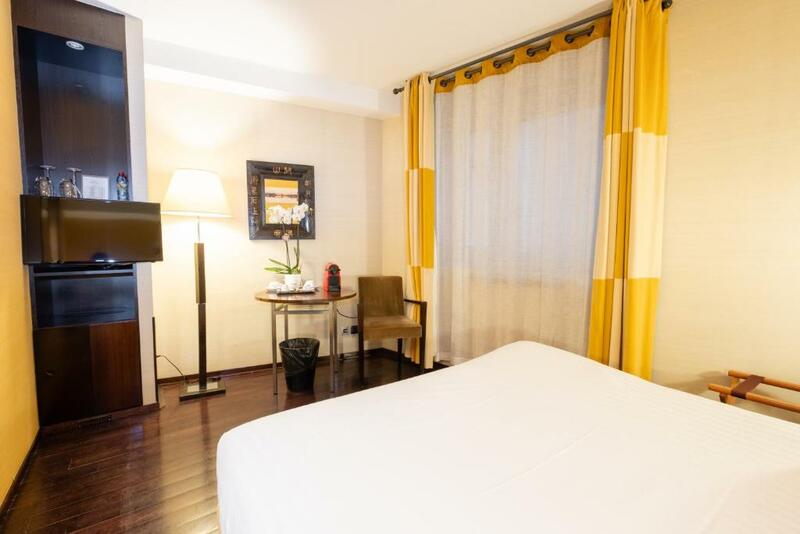 Rooms at Hotel Garonne are air-conditioned and equipped with a flat-screen TV and free WiFi Garonne Hotel is 300 metres from the Esquirol Metro (line A) and 500 metres from the Carmes Metro (line B). 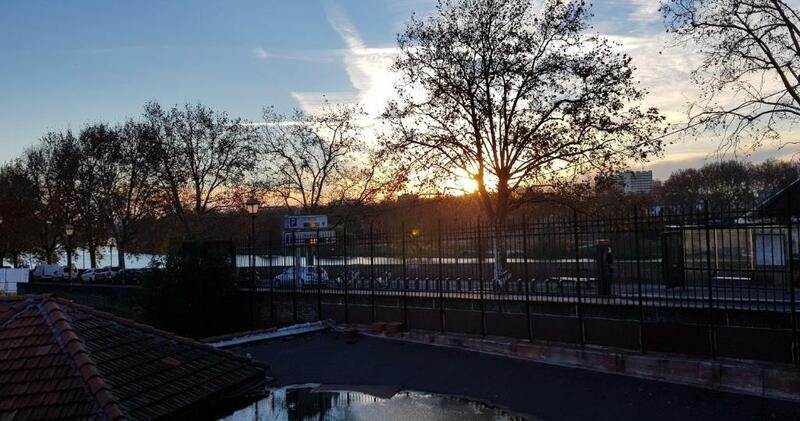 The Toulouse-Matabiau Train Station is a 10-minute drive away.